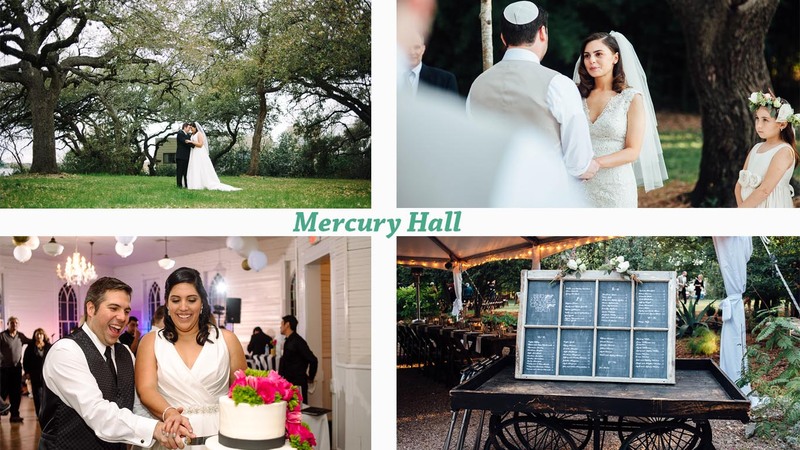 If you’re still looking for the perfect Austin Wedding Venue, or are curious what I recommend I created a list to help! This is NOT a comprehensive list of every wedding venue in the Austin in Central Texas area. 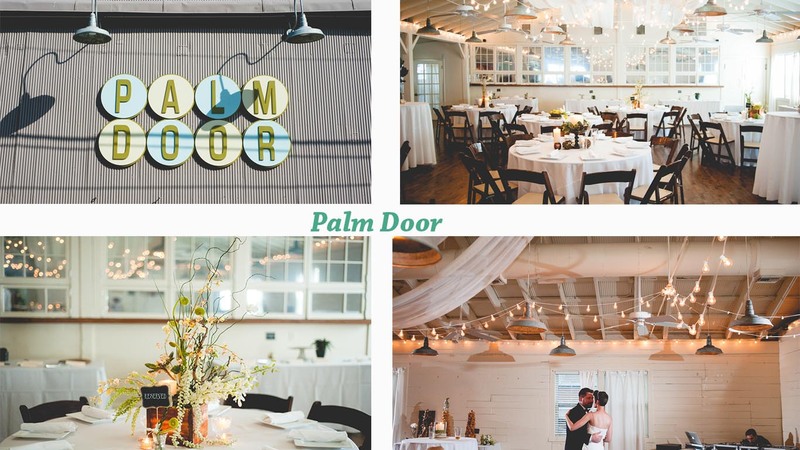 If you’re looking for a directory, I recommend the directory on The Knot or Wedding Wire. This is simply an in-progress list of my favorite venues that I have shot at before, or ones that I recommend. I’ll try to see this updated as new venues keep coming up each year. 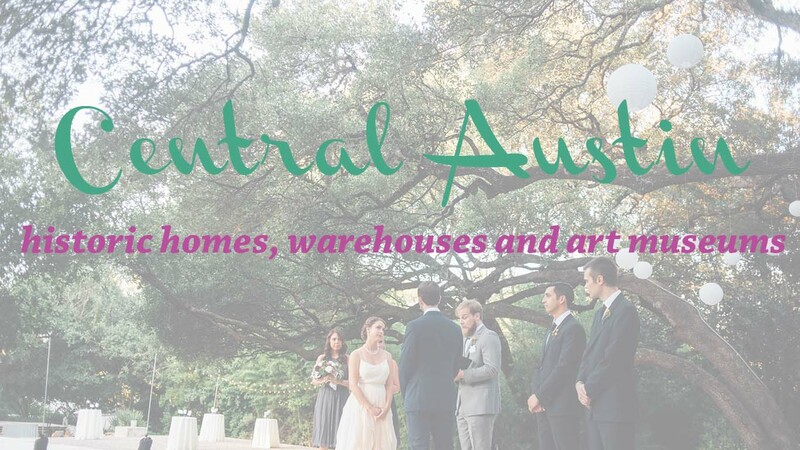 For convenience, I separated each venue by city and categorized by general areas of Austin like the Hill Country, further west into lake country and deeper Hill Country areas (like Johnson City and Marble Falls) I separated the Central Austin wedding venues by type so if you’re looking for something specific, scroll down for those. I’ve also created a category for the suburbs since the Round Rock, Hutto, Buda and Georgetown areas are booming with venues as well. 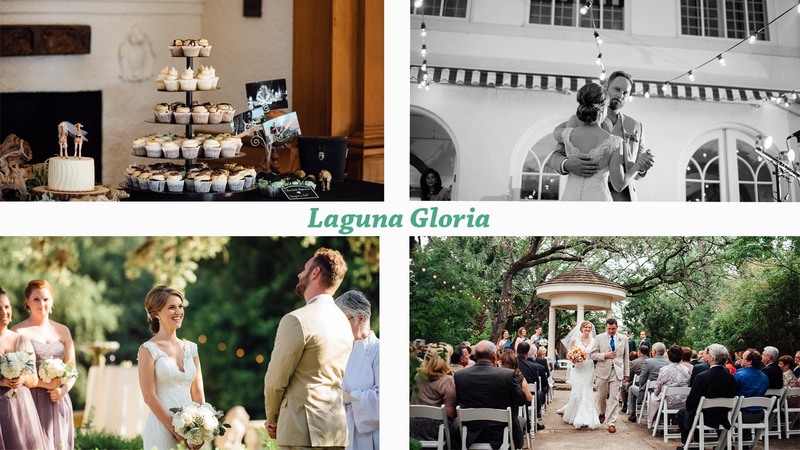 These venues are great “all-in-one” venues with getting ready, ceremony & reception held all on the same grounds. Many brides opt for a transportation service to bring their guests out here simply for safety and convenience. 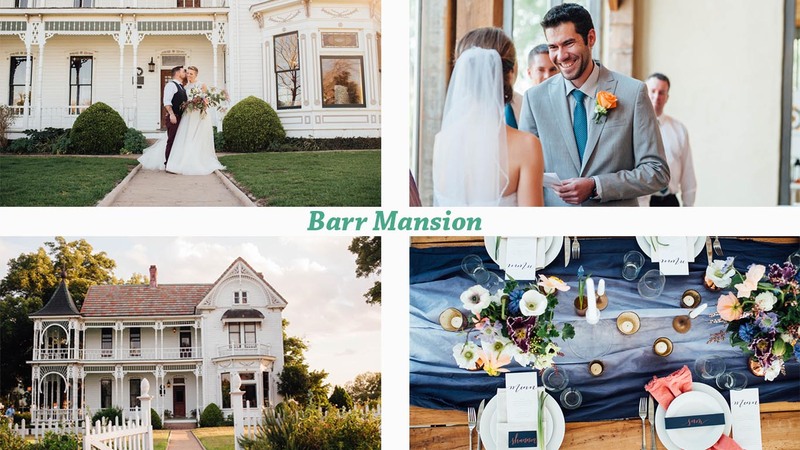 Dripping Springs is now the Wedding Capital of Texas and it’s no surprise because it’s just a quick, easy 30 minute drive from downtown Austin. 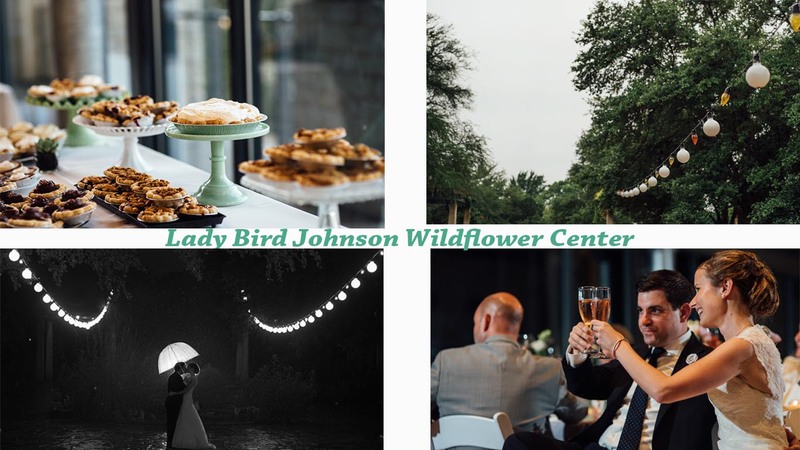 Rocky limestone terrain, hilly, curvy roads and great accommodations to really show off Central Texas to your out of town wedding guests. Just a few minutes south and east of Dripping Springs is Driftwood! 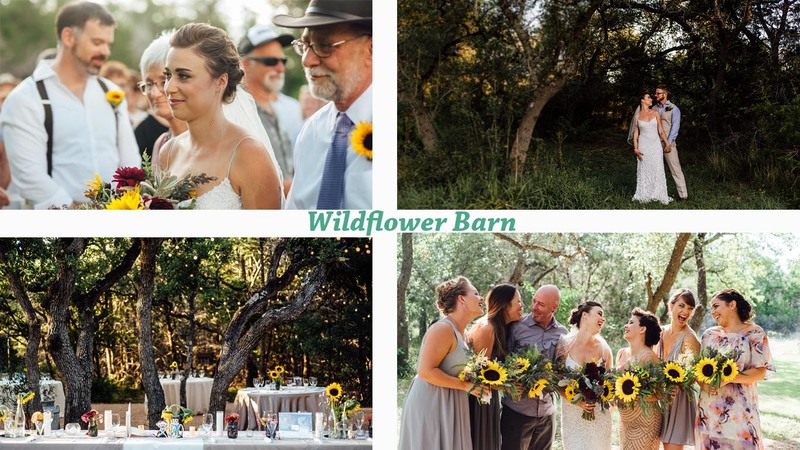 Famously home to the Salt Lick, Driftwood is slowly growing into a similar wedding destination. 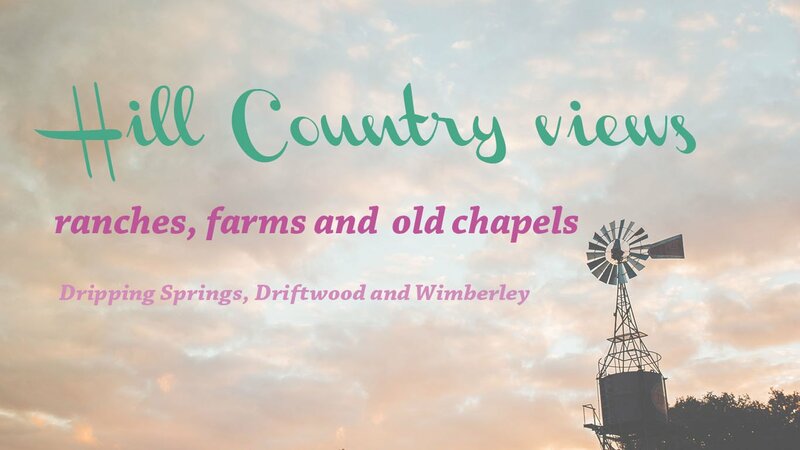 Slightly closer to the city, and a little quieter than Dripping Springs, think of Driftwood like the younger more casual sister city. Known for being an artists’ town, good antiquing and amazing B&Bs, Wimberley has all the small city charms you expect from Central Texas with the quiet natural retreat of the Blanco River. It’s a little further south and secluded than Dripping Springs but still within a day’s drive from Austin or San Marcos. 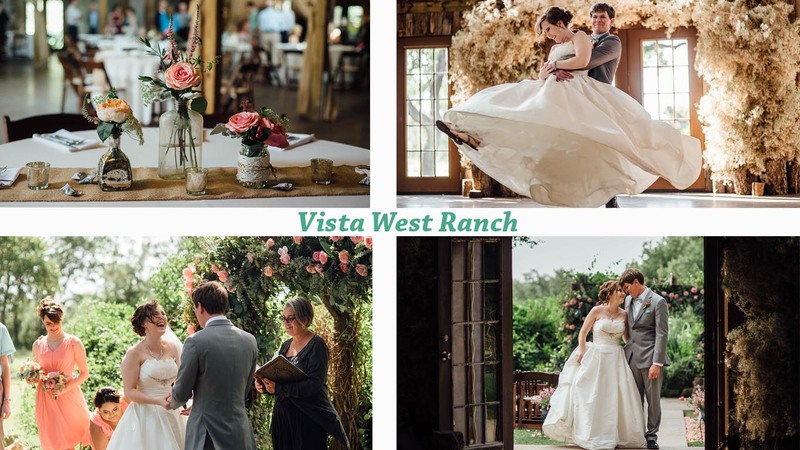 Way out west of town there are a few venues that are gaining traction and growing in popularity in 2016 because they feature a more blissful retreat style wedding experience. Note: some vendors (myself included) will charge a travel fee to get to these since they’re quite a hike from central Austin. Check with your caterer, florist and prop rentals to make sure. If you want to stay in the city, Austin has you covered with a huge variety of venues. From upscale hotels to intimate old homes, brides should expect smaller capacities and preferred vendor lists. Some venues in particular have cramped, dark or no bridal suites, so I recommend keeping that in mind when choosing where to get married. Contemporary architecture, urban lofts, middle-of-the-city energy and intimate capacities. Hotel ballrooms are traditional choices for indoor wedding receptions. Many of the larger hotels will have room for 300+ which makes it great for bigger weddings and multicultural events. The photo options are slightly limited here, as you’ll be sharing space with hotel guests milling about. The price tag for these does increase significantly when you’re approaching north of 150 guests, but on the upside, you don’t have to worry about driving anywhere after the party is over!